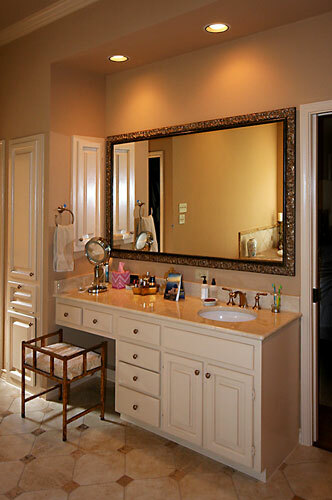 Bathroom remodeling projects present many challenges. 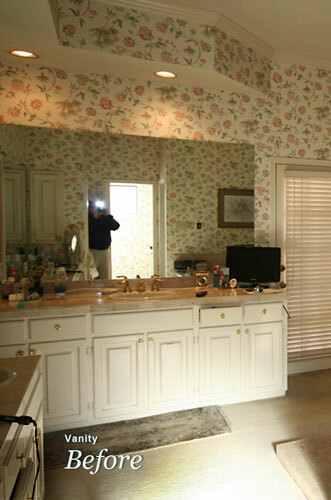 This project required jackhammering the concrete floor in order to access and solve a plumbing issue. 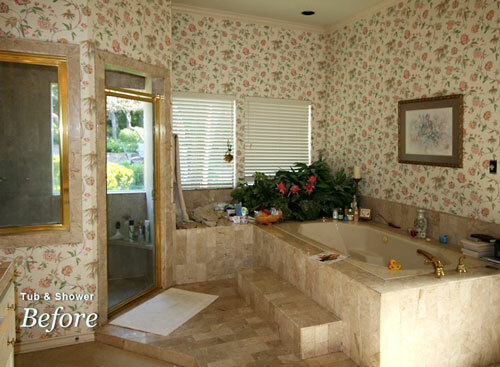 Meanwhile, the homeowners took advantage of the opportunity to make major enhancements to their Master Bath. 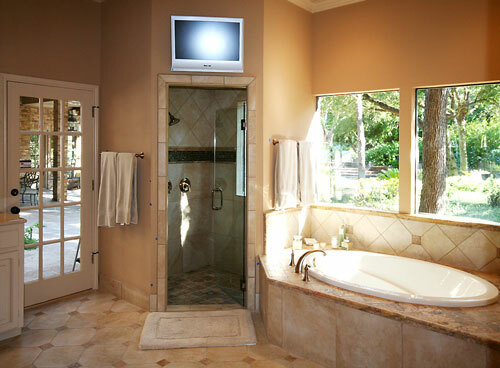 Roxton Custom Homes was engaged to perform the structural repairs and then relocate the walk-in shower, garden tub and vanity for a more spacious, comfortable experience.